Planning a simcha on Purim or Shavuot? Let’s Bench is ready to help. 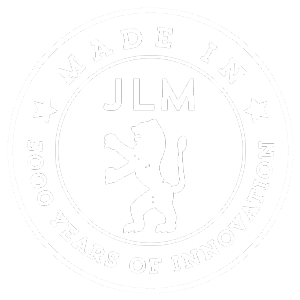 We have a personalized Megillot available to make your simcha on Purim and Shavuot even more special. 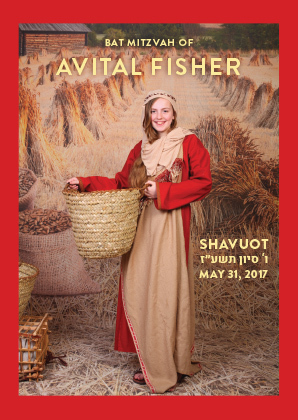 Esther: Let’s Bench offers either a matte or glossy laminated Megillat Esther Card (5.8 x 8.3 inch 3-panel) or Megillah Booklets (A5 or A6). 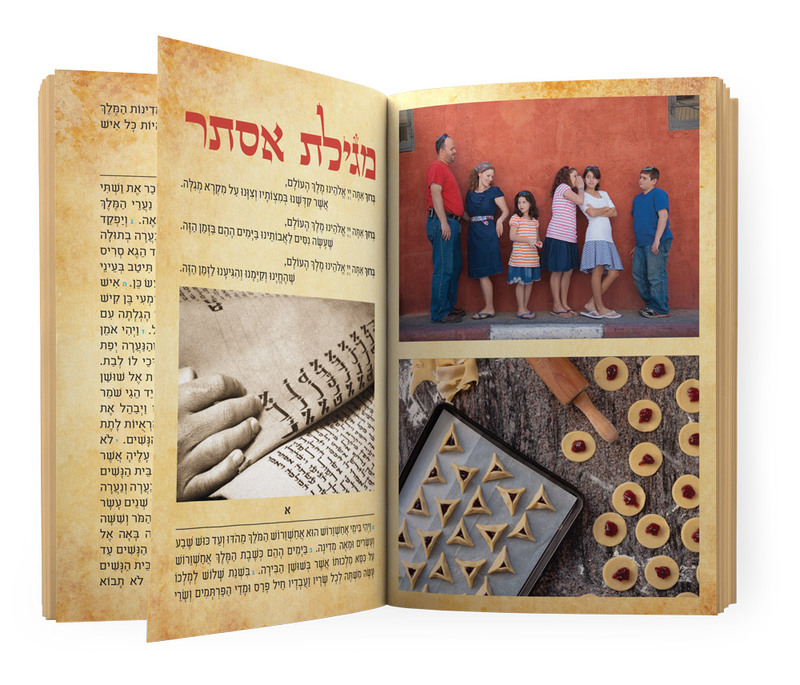 The booklet can include benching as well as extra Purim songs. Ruth: Megillat Ruth can be provided in either a 4-panel laminated card or in a booklet. Ordering Bar Mitzvah or Bat Mitzvah megillot from Let's Bench can really make a difference for your event. Let us know how you want your Megillah to look. We can insert your logo, match your colors, incorporate your invitation design, and of course add your photos or artwork. 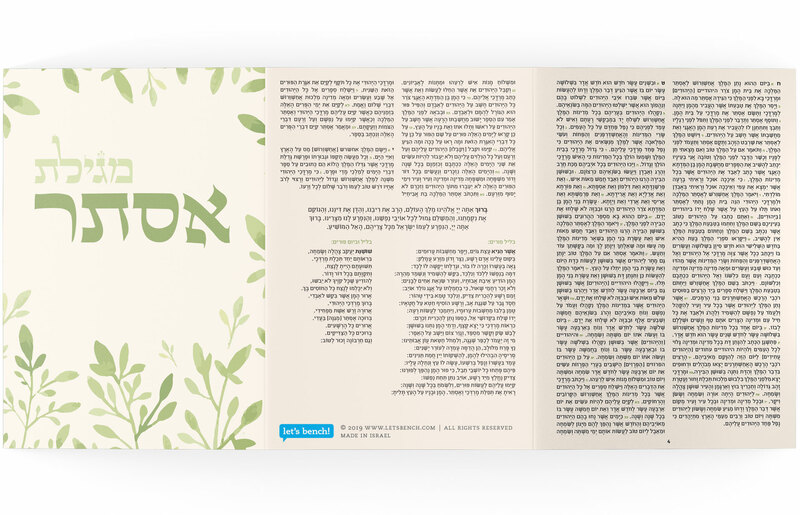 Whether it's our booklet Megillah or the laminated Megillah card, we will help you make it look amazing. To order: Contact us at [email protected] and let us know which type of Megillah you would like.